PolyTurf wholesale artificial turf is available to contractors, landscapers, developers, property management companies, cities, and do-it-yourself markets. 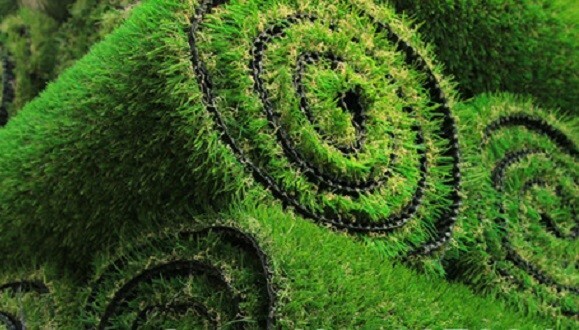 As a factory direct synthetic turf supplier, PolyTurf offers competitive pricing for high quality, realistic looking, and long lasting synthetic turf products that can’t be beat. PolyTurf also offers supplemental materials such as seam tape, seam glue, drainage mats, foam pads, natural turf cleaner, sand and mineral infill, and more. Please visit our Product Pages to learn more about the PolyTurf line.